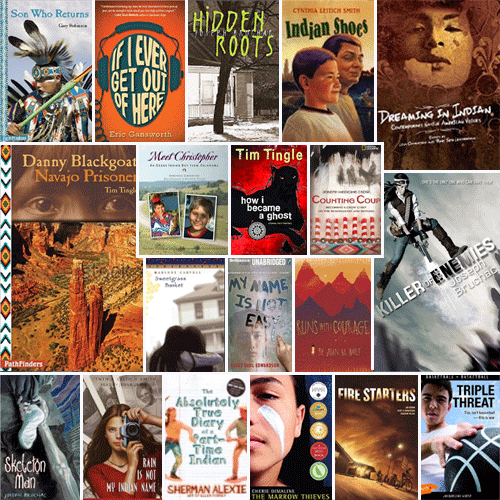 Our list of middle grade and YA books feature Native Americans in various situations and time periods. 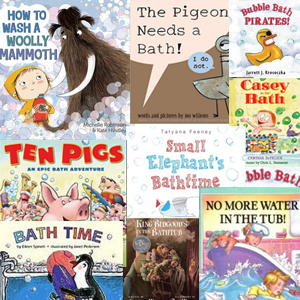 Many of the books are geared towards age 10 and up. 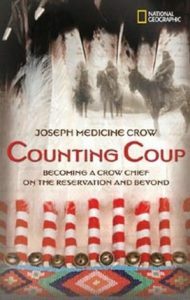 Meet Joseph Medicine Crow, a man raised in two worlds: according to the Crow Indian traditions and according to White man’s rules. 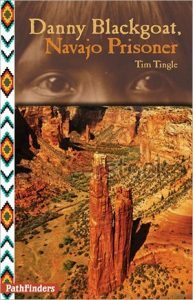 Danny Blackgoat, a sixteen-year-old Navajo, is labeled a troublemaker during the Long Walk of 1864 and sent to a prisoner outpost in Texas, where fellow captive Jim Davis saves him from a bully and starts him on the road to literacy and freedom. 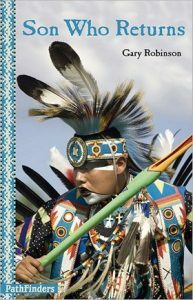 Profiles over fifty emerging and established contemporary Native American artists (poets, fashion models, chefs, scientists, Olympians, YouTube stars, graphic artists, activists, athletes and many others) and provides samples of their work. 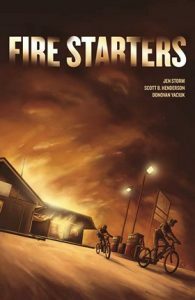 Graphic novel about two teens wrongly accused of starting a fire. 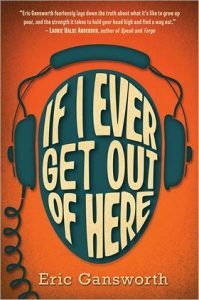 Although he is uncertain why his father is so angry and what secret his mother is keeping from him, eleven-year-old Sonny knows that he is different from his classmates in their small New York town. 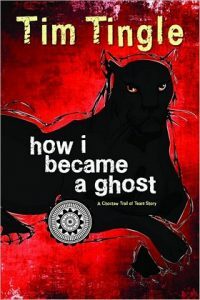 Isaac, a ten-year-old Choctaw boy, narrates his family’s removal from their Mississippi-area homeland in 1830 during the forced resettlement of his people and how he became a ghost because of it. Seventh-grader Lewis “Shoe” Blake from the Tuscarora Reservation has a new friend, George Haddonfield from the local Air Force base. 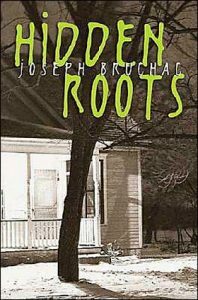 But in 1975 upstate New York there is a lot of tension and hatred between Native Americans and Whites, and Lewis is not sure that he can rely on friendship. 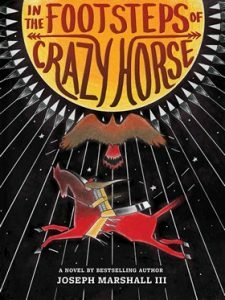 Teased for his fair coloring, eleven-year-old Jimmy McClean travels with his maternal grandfather, Nyles High Eagle, to learn about his Lakota heritage while visiting places significant in the life of Crazy Horse, the nineteenth-century Lakota leader and warrior, in a tale that weaves the past with the present. 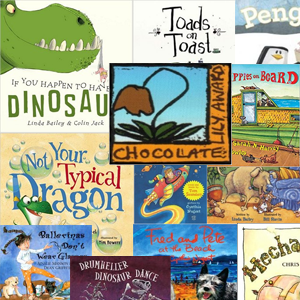 Includes historical note and glossary. 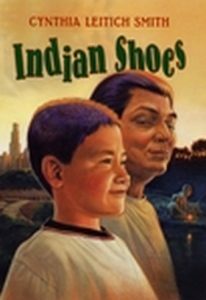 Together with Grampa, Ray Halfmoon, a Seminole-Cherokee boy, finds creative and amusing solutions to life’s challenges. 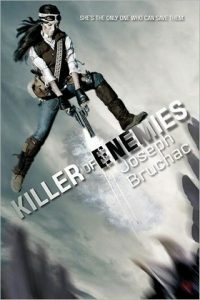 In a world that has barely survived an apocalypse that leaves it with pre-twentieth century technology, Lozen is a monster hunter for four tyrants who are holding her family hostage. 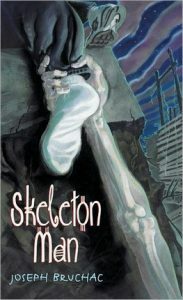 Frenchie, an Indigenous teen, is being hunted for the marrow in his bones after the world is nearly destroyed. Why? 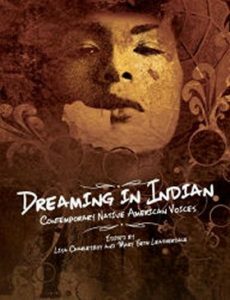 Only Indigenous people can dream now and if the hunters can collect Indigenous people’s marrow, they too may be able to dream again. 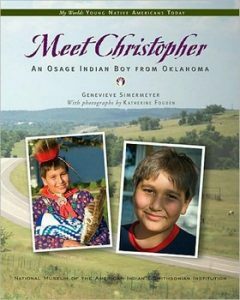 This book celebrates the Osage Indian tribal culture through the daily life of Christopher Cote. 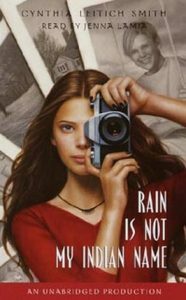 Tired of staying in seclusion since the death of her best friend, a fourteen-year-old Native American girl takes on a photographic assignment with her local newspaper to cover events at the Native American summer youth camp. 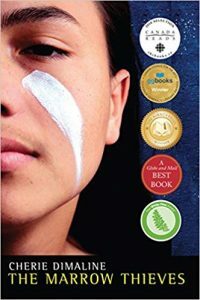 In the Dakota Territory in 1880, Four Winds, a ten-year-old Lakota girl, is taken from her family to a boarding school, where she is taught English and expected to assimilate into white culture. 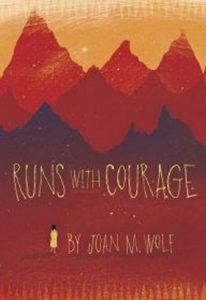 After her parents disappear and she is turned over to the care of a strange “great-uncle,” Molly must rely on her dreams about an old Mohawk story for her safety and maybe even for her life. 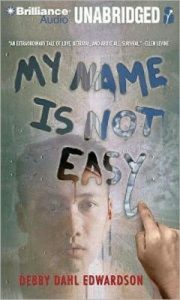 Fifteen-year-old Mark Centeno convinces his father, who is Filipino and Mexican, to let him spend time with his mother’s Chumash and Crow family in California in hopes of surfing with his friends but, instead, connects with his heritage through dance. 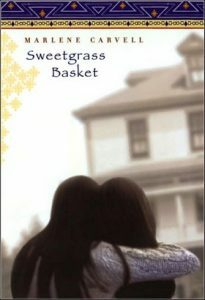 In alternating passages, two Mohawk sisters describe their lives at the Carlisle Indian Industrial School, established in 1879 to educate Native Americans, as they try to assimilate into white culture and one of them is falsely accused of stealing. 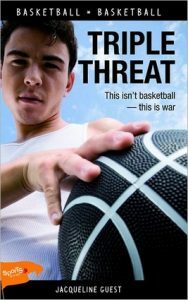 After Matthew Eagletail and his friends decide to compete in the Rocky Mountain basketball tournament, the team led by his nemesis, John Beal, enters the competition.